Your window into paradise. 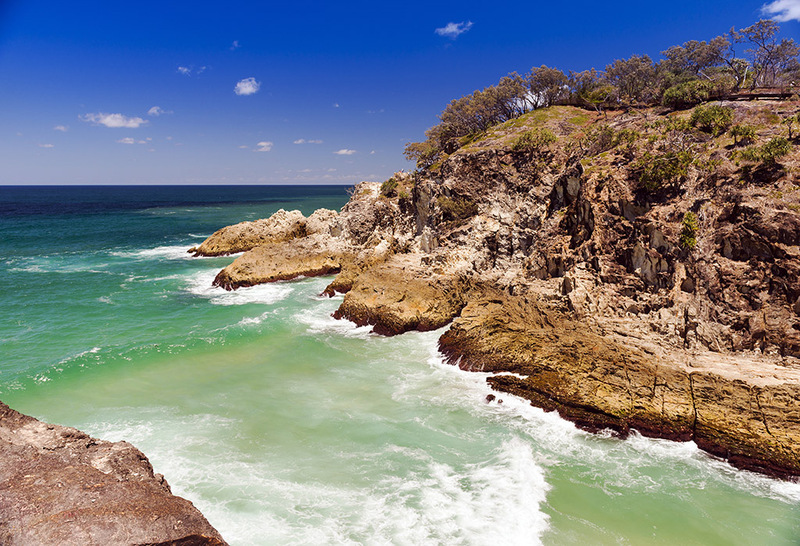 North Stradbroke Island is Queensland's most popular Island yet is just off the coast from Brisbane. "Straddie" is the second largest sand island in the world - almost 40 km long and has everything - untouched beauty of its beaches and rugged coastline, forests with large numbers of kangaroos and koalas, and it is surrounded by crystal clear waters that you can swim in safely all year round. A unique and memorable experience of Brisbane and Australia. 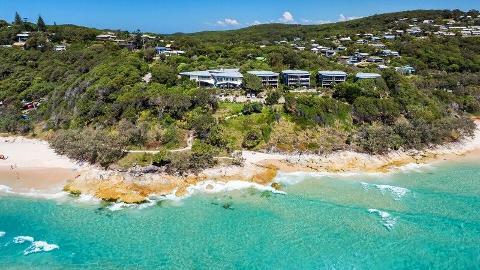 North Stradbroke's waters are home to large schools of dolphin, manta rays, and turtle – all of which can be seen from the Headland - Point Lookout. A bonus is that in Winter, Point Lookout is considered to be Australia’s best land-based vantage point for spotting the migrating Humpback Whale. 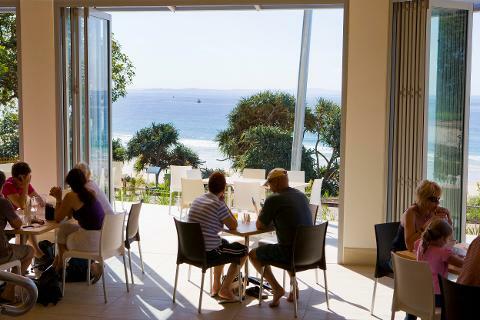 * Return bus and ferry transfers to Stradbroke Island. The cruise across Moreton Bay (about 40 minutes) is a tour in itself! * Fully guided bus tour of the Island visiting all the main places of interest. * A refreshing swim in Brown Lake with its pure white beaches and its Tea Tree oil stained waters. Nature's own day spa! * Walk the Gorge. This fantastic walk around the headland includes some spectacular scenery. Get you cameras ready for the “blow” from Whale Rock or that iconic beach shot. * Spot the wild life. 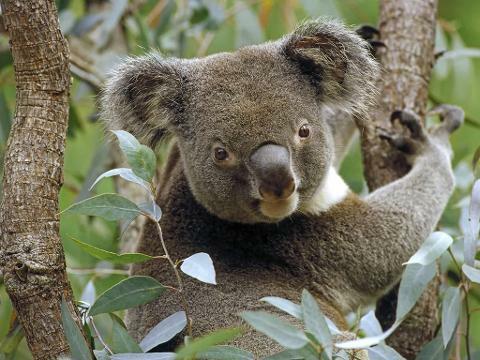 Stradbroke has large colonies of koala. Kangaroos can often be seen lazing in the sun. In its crystal clear waters, an abundance of marine life that can be easily spotted. * Visit Point Lookout. A bonus in Winter (May to October) is a great chance to see the Humpback Whale. * Take in all the popular spots – Cylinder, Frenchman’s and Main Beaches, the historical town of Dunwich and the fishing village of Amity. * Myora Springs – hear about the battle between aborigines and the military that occurred here. Bring your swimming gear – Winter average temp 20°C.